The Hawaii!! Ocean View Photogenic Vacation Rentals Best 5!! The One and Only. Colony Surf! Great Ocean View Condominium. 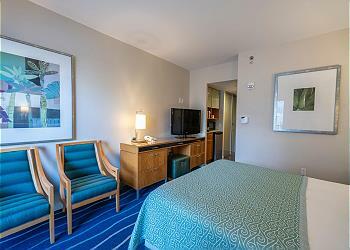 Enjoy staying the most popular vacation rental condominium in Hawaii. You will not forget the vacation in this condo. This is the oceanfront vacation rentals! Ilikai Marina 1 Bedroom Vacation Rentals!! You may enjoy Ocean and Yacht from your room. Enjoy staying and enjoy beaching and enjoy shopping!! Just 30 seconds Walk to the Beach!! The Waikiki Shore!! Enjoy on the beach hotel. Surfrack are inside the unit and outside hot shower is for the guests only. Use the special gate to the beach!! 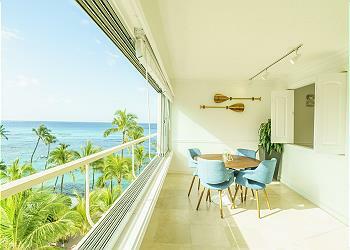 The Popular Destination -Ilikai Apartment. Oceanfront and Ocean View Hotel. Everyone likes the View from the Lanai!! 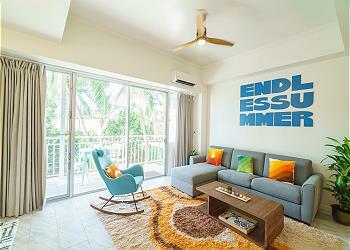 This 1 bedroom hotel condominium offer the special resort like tastes. You will never forget the sunset view from our room! 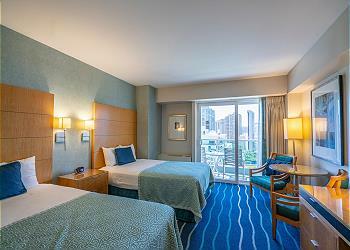 Price per night from $102 to $322 USD Plus taxes and fees. The Huge Balcony and Special Ocean and Mountain View!! The 2 Bedroom Condominium in Waikiki! 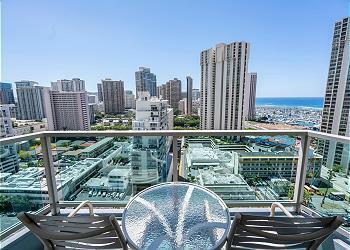 You can enjoy the huge balcony and quiet 2 bedroom in Waikiki. This room has the special parking spot in the hotel. Usually rooms in Luana Waikiki does not come with the parking, but this one has!! Price per night from $183 to $589 USD Plus taxes and fees.